Spotify is big on music discovery with features like suggested artists and Smart Playlists that are based on your activity. Now, Spotify users are getting yet another music discovery feature. It's called Daily Mix, which offers a pretty good hint of what it does. Daily Mix will be based on the music you listen to, but these playlists will be refreshed on a daily basis so you can experience more tunes. Daily Mix includes songs you like, as well as new tracks. If you hear something that doesn't match your groove, you can ban it from showing up in future Daily Mixes. Spotify also notes that the more you listen to Daily Mixes, the smarter the algorithm will become, and the better your mixes will be in the future. 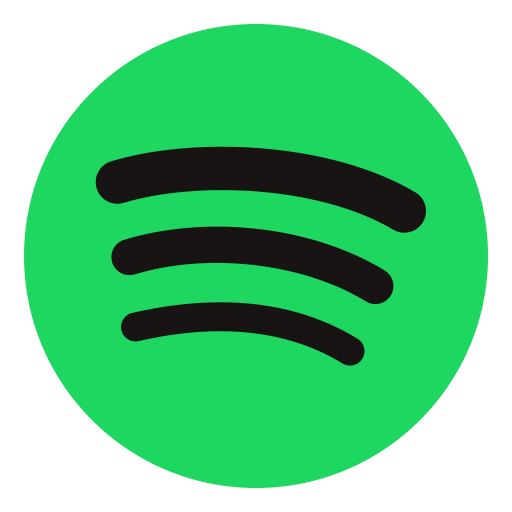 Your personal daily mix will be accessible in the Library section of the Spotify app. It's available globally for both free and paid users. However, they'll only appear after you've been using Spotify for two weeks. That's how long it takes to build a profile of what you like.